Open retail space with HUGE display windows, welcoming front and very visible, attention-getting location is waiting for your business or professional service. 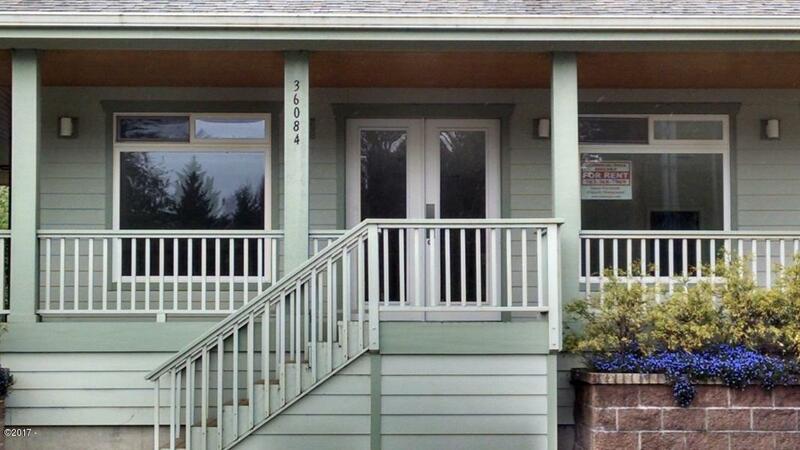 2 miles from thriving resort destination of Manzanita Beach, located in charming, well-managed downtown Nehalem. 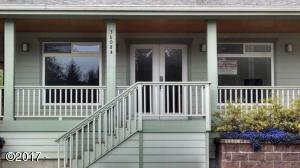 Plenty of parking, light and bright interior, bathroom, handicapped ramp, located a dash away from Nehalem River but elevated well above flood elevation. Fitness Center very close. Directions Highway 101, North at flashing light, 1/2 block building on left, north side.